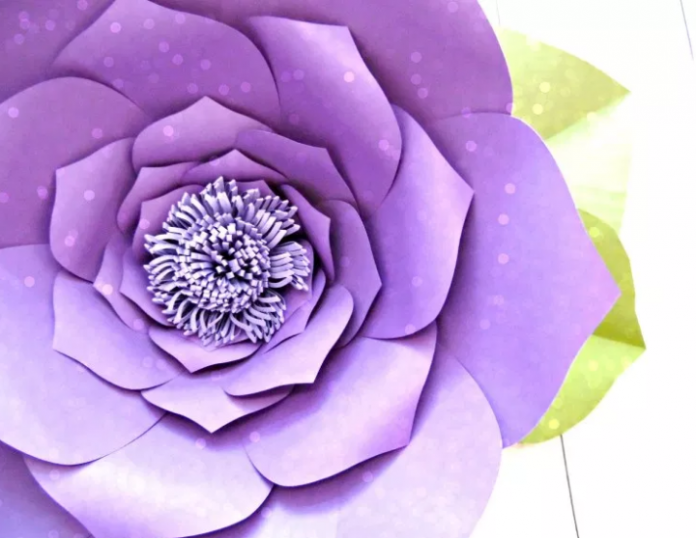 There are so many DIY paper flowers templates and tutorials out there it’s hard to know where to begin. 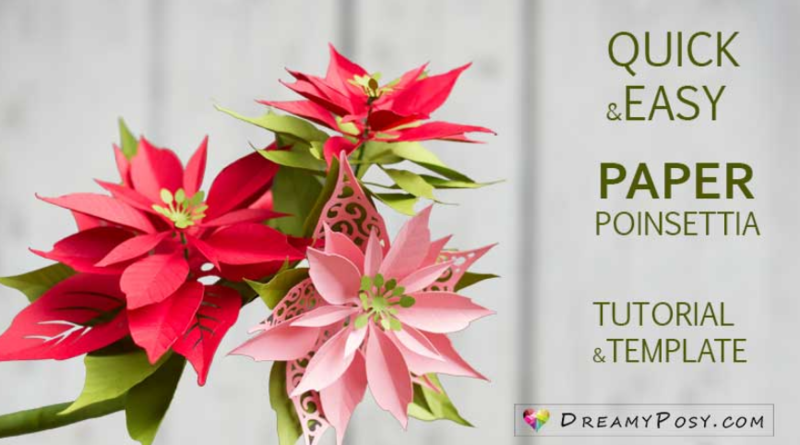 Just searching through the intern for the flowers templates can be time consuming. 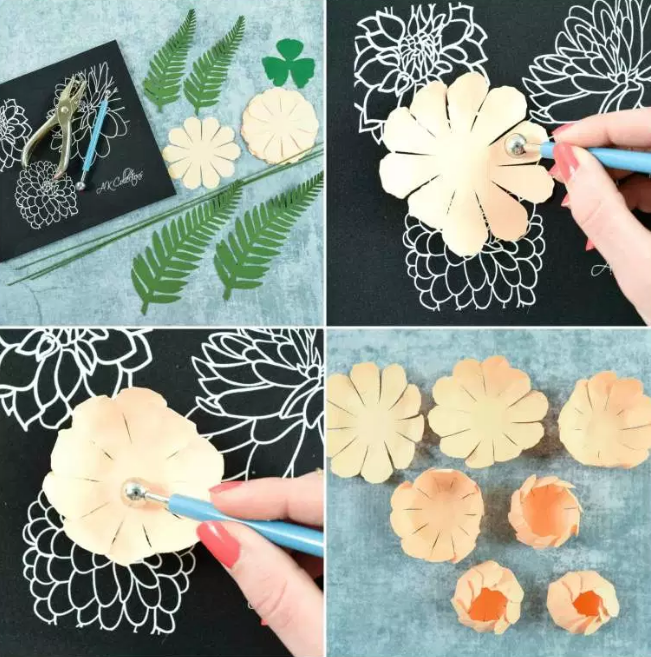 So in this post, we decided to gather some of the best paper flowers templates + tutorial that will make everything so easy for you. 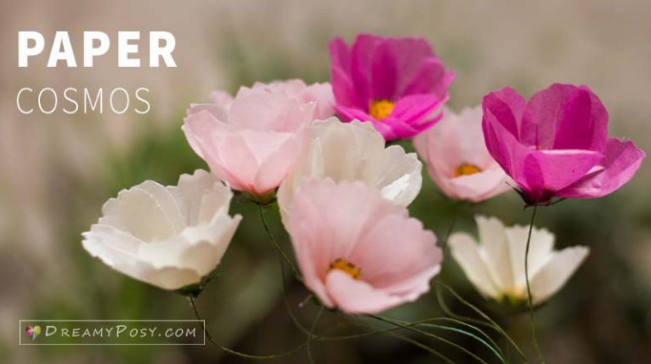 This post will teach you how to create light, breezy paper cosmos flower with free template. 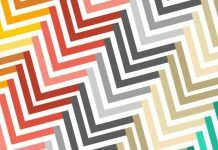 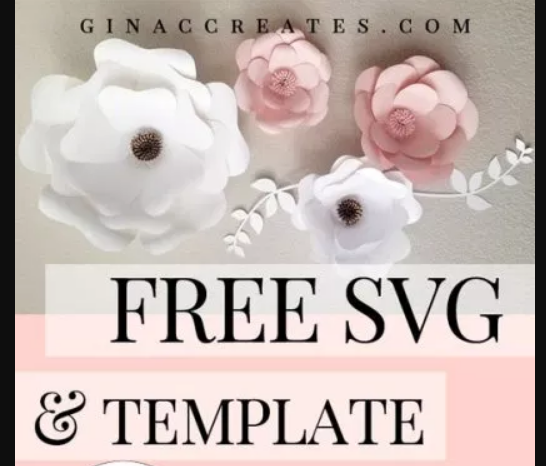 A large free flower template for your special events and trendy decor. This free Paper Flower Template & Tutorial with two Scarlett template, a Reign template and a leaf stem. 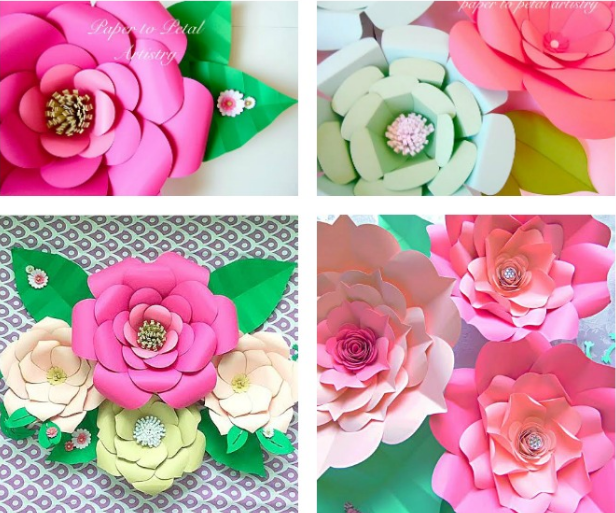 This Peonies paper flower template are simply beautiful and classic. 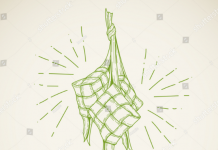 Perfect for party decorations, and room decor. 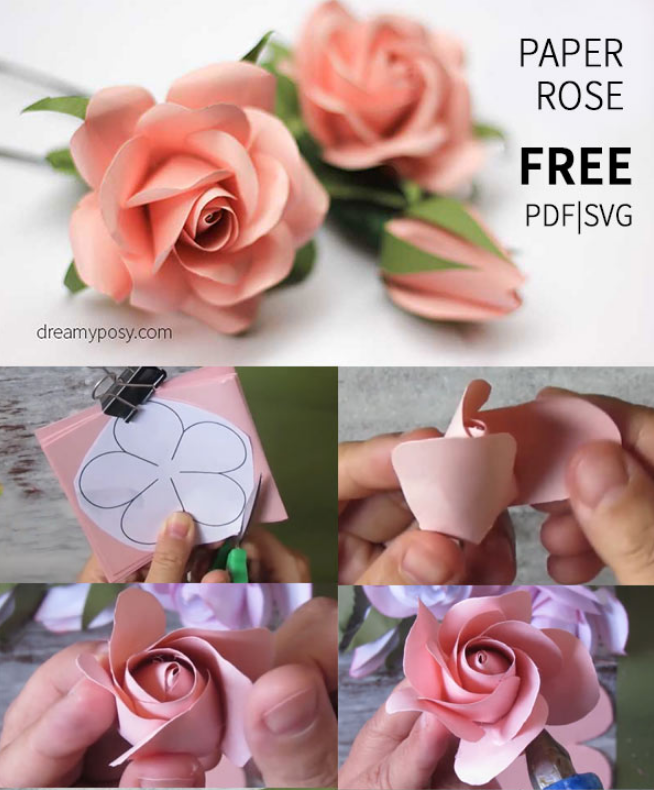 This paper rose tutorial is so easy and it’s for a beginner with the free templates. 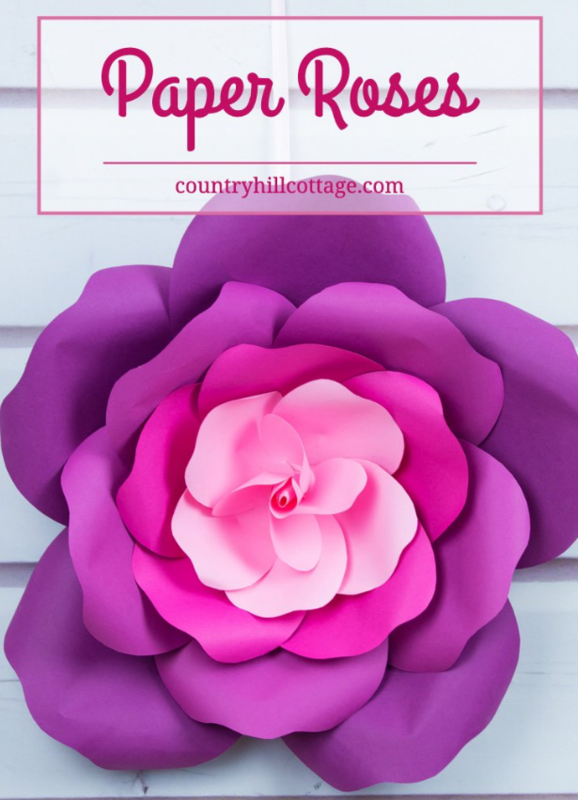 simple method on How to Make Large Paper Flowers for your event, weddings, baby showers and home decor. 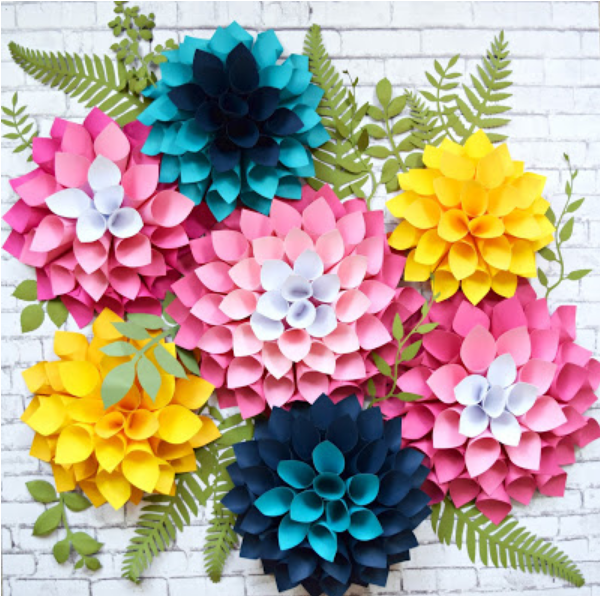 These giant Dahlia Paper Flowers are so incredible beautiful. 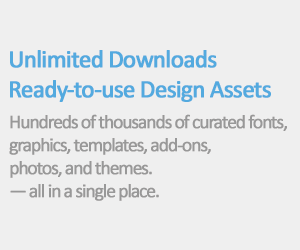 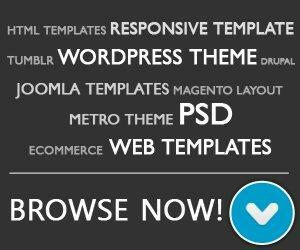 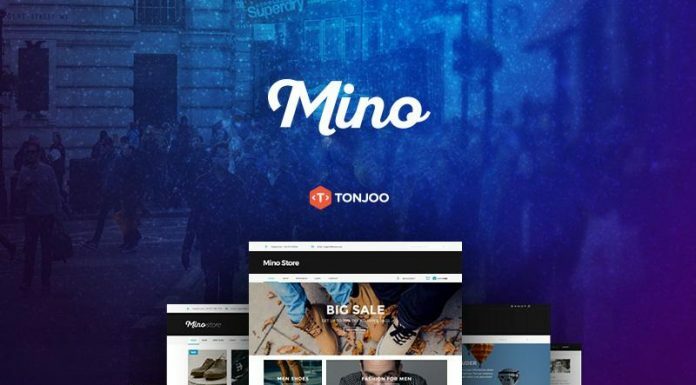 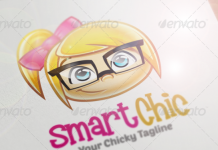 Include PDF and SVG template you can download for free. 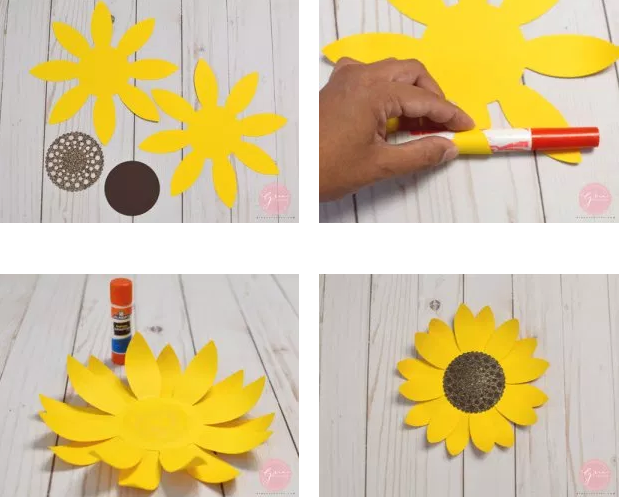 These cute paper sunflowers Paper Flower Templates come in printable PDF template and SVG, PNG, DXF cutting files. 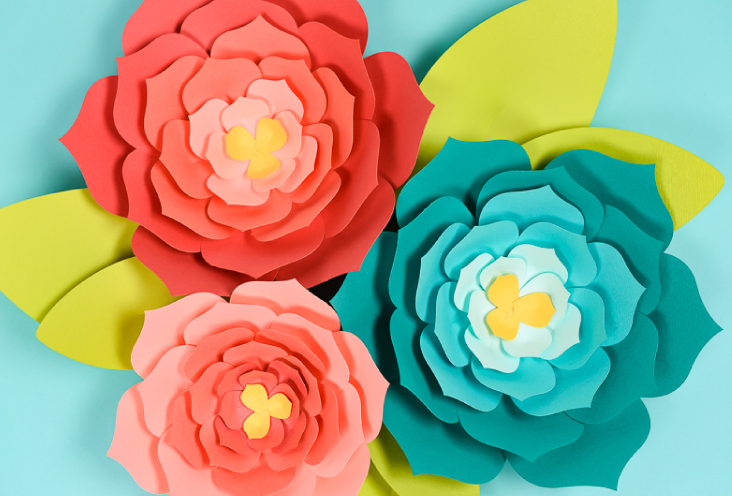 This post will teach you how o create a beautiful giant paper flowers using template (hand cut or SVG for the Cricut) for decorations. 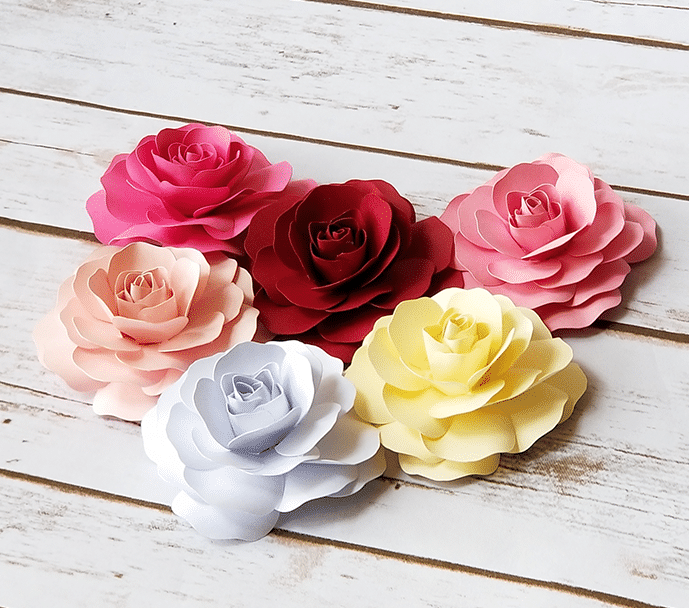 Learn how to make giant paper roses using cardstock which perfect for weddings or parties.